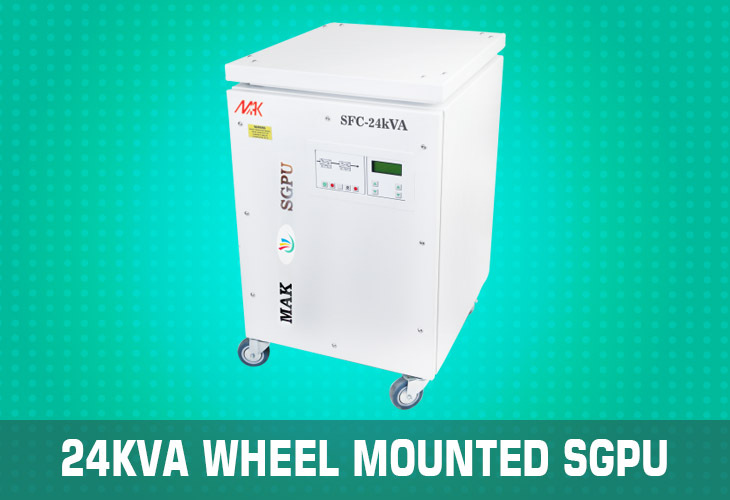 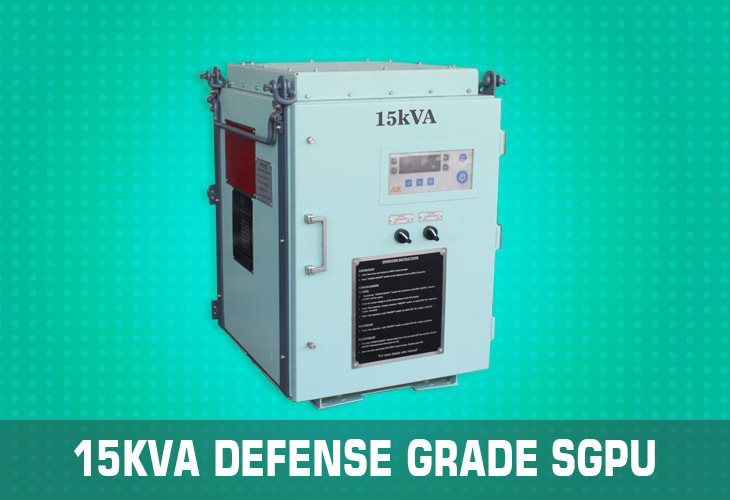 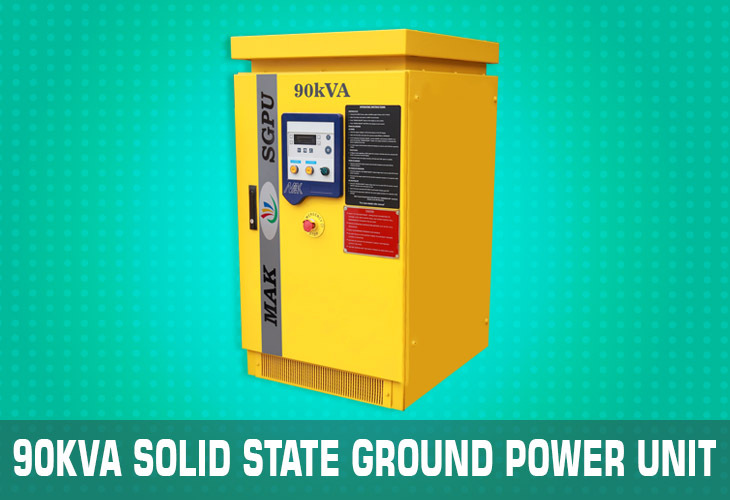 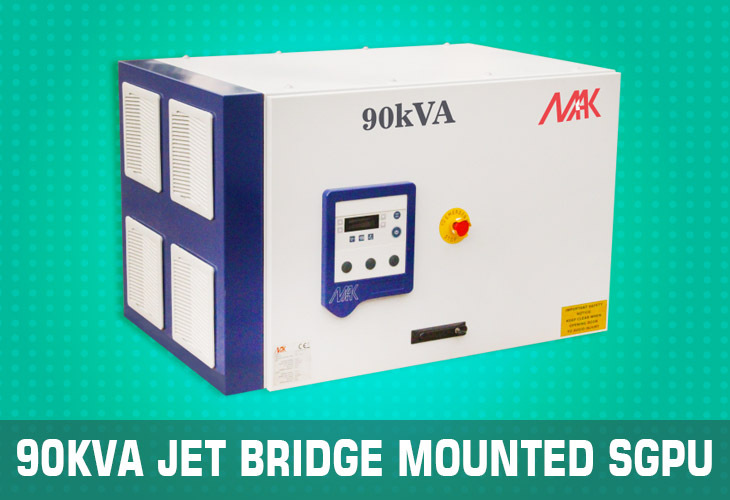 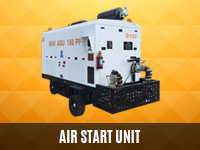 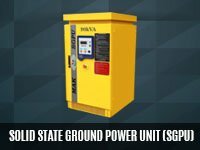 Air+MAK Static frequency converter / Solid state Ground Power Unit (SGPU), are now part of our standard Ground support Equipment and is the safest and most reliable frequency converter solution for aircraft power supply requirements. 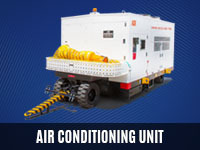 We manufacture static frequency converter of fixed, trailer mounted & Jet bridge mounted systems. 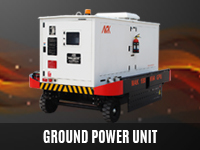 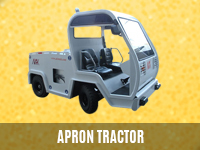 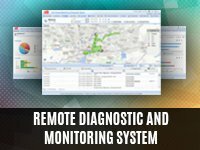 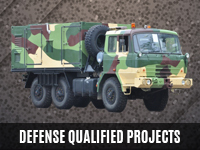 The frequency converter systems are variants ranging from 40kW to 144kW and many more. 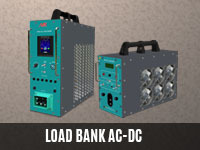 Air+Mak Static Frequency Converter & Solid State Ground Power Units are designed with Power factor correction to guarantee a perfect sinusoidal input current from 25% to 150% load and a low THDi (<3%)ensuring high quality, maximum efficiency frequency converters and secure electrical power supplies.